Home - Rx Global Sales & Marketing Corp.
Rx Global Sales & Marketing Corp.
Rx Global Sales and Mktg. Corp. is a wholly Filipino-owned pharmaceutical distribution and marketing company. Established in 2009, the company was formed with the intention of growing it to become one of the key contributors to the local pharmaceutical industry. We believe that health care providers deserve products of high caliber without compromising affordability. Hence, our company’s mission is to contribute to the development of the local health care industry by providing alternative medical and pharmaceutical products at affordable prices. Rx Global markets and distributes various pharmaceutical and consumer products that are both effective and cost-efficient. Grow your career with Rx Global. Find out how by joining us today. Nicotine Replacement Therapy (NRT) is when you provide nicotine from an alternative source normally for 84 days or 12 weeks of therapy. 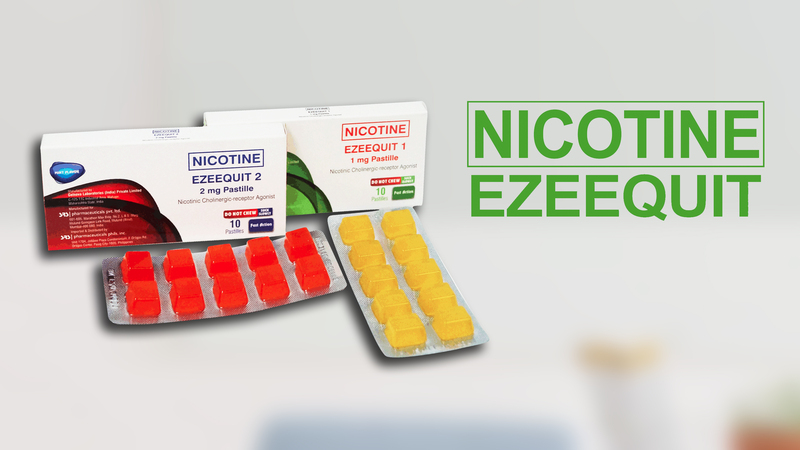 NRT is a safer way of taking in nicotine.